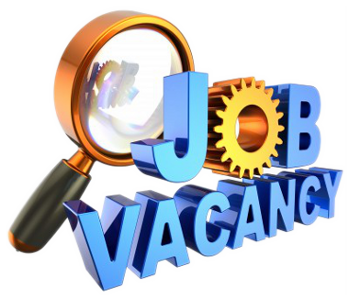 Also Hitec Laboratories Ltd are currently looking for a 1st Level Support Analyst, to be based at Hitec’s head office in Swansea. Hitec solutions span Enterprise Content Management (ECM) and Governance, Risk & Compliance (GRC). The 1st Level Support Analyst is responsible for providing first line support for Hitec’s Governance, Risk and Compliance (GRC) solution. The job specification is below, if you are interested please contact Janet Crame (Operations Director) via e-mail janet.crame@hiteclabs.com. The work is conducted in a dynamic environment with support enquiries being made on a range of issues from product specific support to more general PC and network environment support. The role involves working closely with the Testing and Development teams in order to provide incident verification and progress more involved issues. There is also the requirement to work in collaboration with the Professional Services and Engineering teams within Hitec (Laboratories) Ltd. Initial product training will be given along with any other associated training that may be necessary from time to time. There is also a high reliance on self-training and knowledge gathering particularly for related background information. Windows security and user management. Able to take support calls and summarise the key issues. Enjoy learning about new products both from given training and self study. Have a technical education at HND level or equivalent. It would be an advantage to have experience in using a bug reporting and management system. Hours of work: 9am – 5.30pm Monday – Friday, with 1 hour for lunch. Holiday: 22 days per year increasing to 25 days after 3 years service, plus 8 UK Bank Holidays. Probationary period: 3 months, followed by a formal review. Other benefits:Company pension scheme and private medical cover available at end of probationary period. Life assurance & childcare vouchers also available. For many more local Web Development jobs please click here: indeed IT System Support jobs, Monster IT System Support. For information about the School’s Computing Information Systems & Business Computing degrees please click the preceding links. This is a highly important role in the company website development services where you will work closely with creative/website designers to ensure each project is delivered on time, is fit for purpose and meets our customer’s requirements. You will work closely with the Senior Developer and Project Manager, and take guidance from them on the day to day schedule of work. Your contract will include a probationary period of 6 months with a review after the first month, we do this to make sure we have the best fit for the role – we find this works both ways. This initial review period is designed to give you opportunity to brush up on your PHP development skills, find your feet at Waters Creative and prove to us your commitment, we will provide on the job training and relevant reading resources to help you achieve this successfully. Please submit your CV and covering letter to: info@waters-creative.co.uk. What was your HE course? I completed the BSc degree in Web Development at the School of Applied Computing. My current job title is Online Manager. This means that I’m responsible for my companies online presence. This encompasses a multitude of different activities, but I mainly oversee our e-mail marketing activities, design and maintenance of the company website as well as all online advertising. I’m also required to manage several third-parties to ensure we achieve all of our Organic Search and PR goals. I work for Cruise Nation. We’re a Cruise Tour Operator, meaning we put together our own cruise holiday packages to sell across the UK. In the last 2 years we’ve grown from 8 employees to 25, and won numerous awards in the industry. What aspects of your job do you enjoy most? I love the challenge of working with a smaller team, and seeing the results that my input can generate. I enjoy the level of responsibility that my role involves. I’ve always been pretty addicted to all things web-related, so to be able to work within this industry every day is very really satisfying. Do you have any advice for students who would like to start a Career? Studying a higher education course at University will give you the perfect base to start a career of your choice. I’d always recommend that you do as much work as possible in your own time, so you fully understand the lectures and classes that are given to you. During the Summer Holidays, be on the lookout for any work experience you can get, this will really help in you get your foot in the door after you graduate, and you’ll find you’ll learn so much more when you’re working day-to-day. WATCH THIS SPACE ;-). For more information please click-here. Congratulations to all students who took part in the Multimedia Web Development Comp. 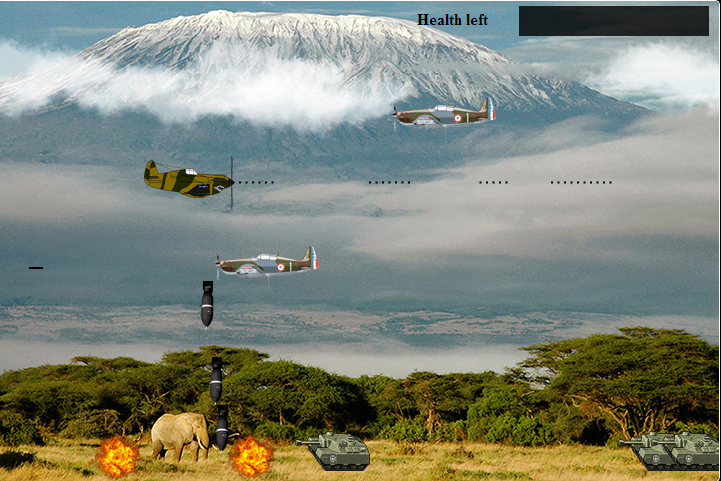 This year as part of the learning activities for the Multimedia Web Development module students were asked to demonstrate their web programming and animation skills to create a Casual Game using HTML5 Canvas. Well done everyone and congratulations to the winning group: Ashley Tindal, Matthew Tobin, Stephen Gibbs and Chris Tidridge. “Bombs Away” was the winning game and team members won Amazon MP3 vouchers. Applied Computing graduates short-listed as one of 8 companies for the welsh heats of the Lloyds TSB enterprise awards. Congratulations to Swansea Met Applied Computing graduates Max Willems (CISCO 2009) and Daniel Morris (Web Development 2011) and Appah Prince a Swansea University graduate who have set up a business called Room Paddy. The business aim is to make travel more social, fun, enjoyable and pleasant. Good luck in the Lloyds TSB Enterprise Awards and we wish you all the very best for your continued Success.